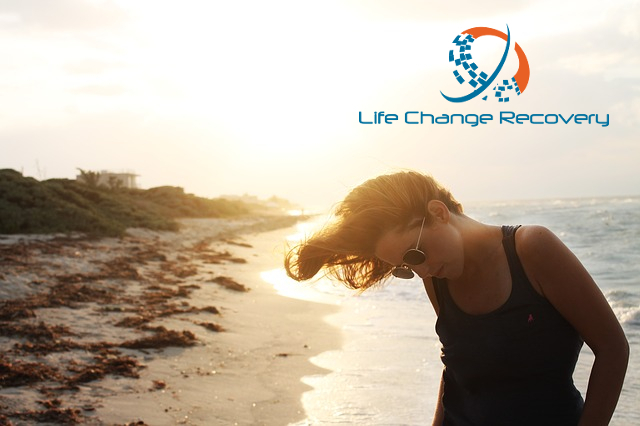 At Life Change Recovery, our halfway houses in Delray Beach are available for you around the clock because we understand the importance of building healthy and strong relationships in early recovery. You can simply count on us to always be there for you. If you’re interested in our halfway houses in Delray Beach, use the contact form on this page or give us a call and we will assess your situation to provide the best course of action. Our Delray Beach halfway houses are located across various scenic oceanside communities in the South Florida and Delray Beach waterfront areas. This is the most promising location in the world for recovery from substance abuse as the year round comfortable temperatures and access to therapy along with a community of like-minded recovered individuals provide you with the knowledge you need to stay sober.